Manchester United and producing young players go hand-in-hand. 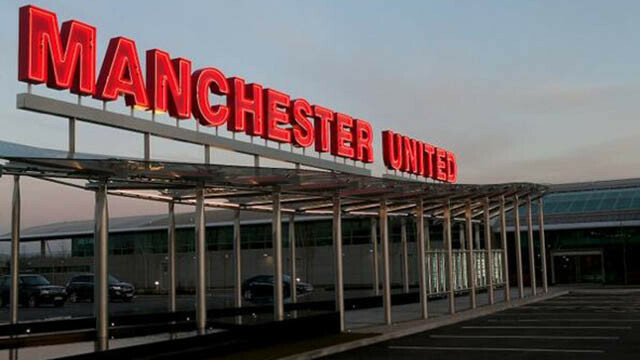 The Red Devils have continued that mantra excellently under Ole Gunnar Solskjaer. Amongst the beneficaries is Tahith Chong. 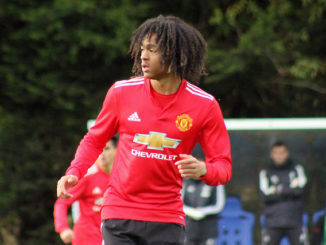 The fluffy-haired Dutchman made his FA Cup and Premier League debut recently – and it’s great to see the talented teenager in action for the first-team. “[It’s] a difficult question because I don’t think about it now. I only think about United.” Chong told NOS, translated by Goal. Honestly, I wouldn’t be adverse to Chong going on a loan switch next season. He’s obviously brilliantly talented, there’s no getting away from that. However, right now, my main concern is his body stature. He looks far too lightweight and easy to knock off the ball – and that will come as he continues to age and mature; while also spending some time in the gym. If a mid-tier Premier League club was to come in and give him guarantees over playing time, then it’d probably make sense to let him go and develop elsewhere. 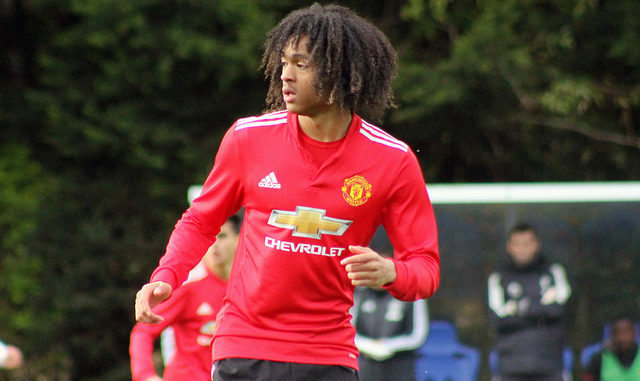 Obviously, we’ll see a heavy dose of him on pre-season tour first which would be fantastic while also giving the manager a closer look at Chong when playing alongside the current first-teamers. It’s nice to see Chong keeping his head screwed on, and he already realises he may have to take a step backward to move forward which is a good attitude to have.